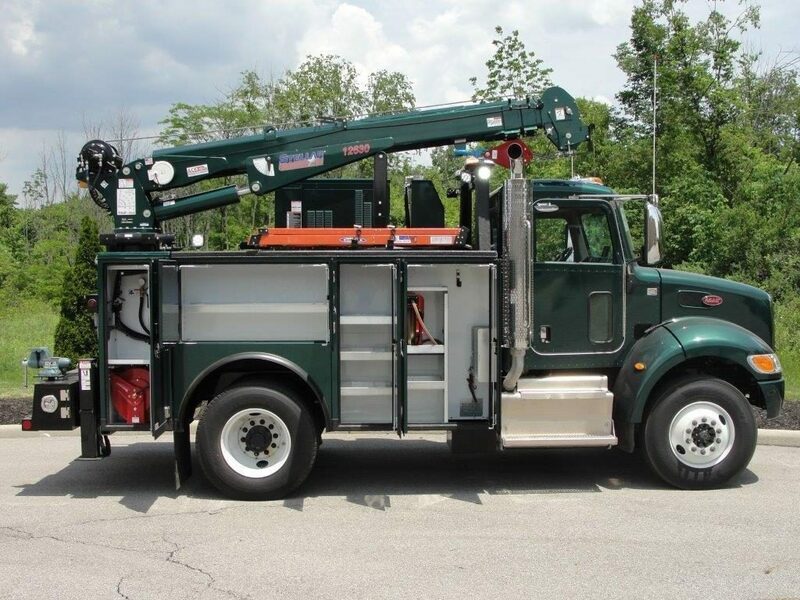 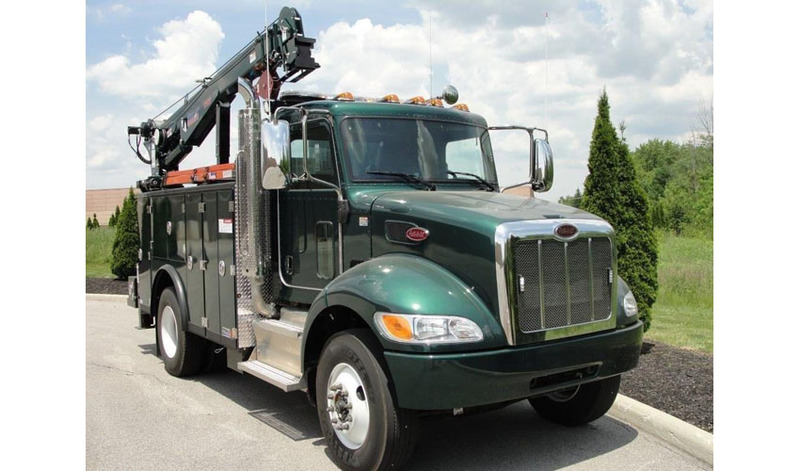 Ace Truck Body offers a full line of work ready units from Auto Crane, Knapheide and Stellar Industries to fit our customers’ needs. 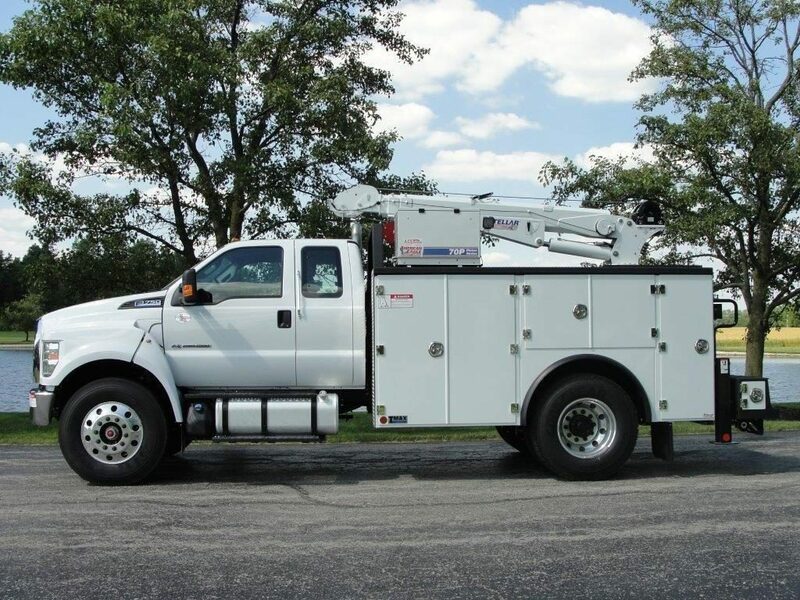 We also offer custom bodies in endless configurations. 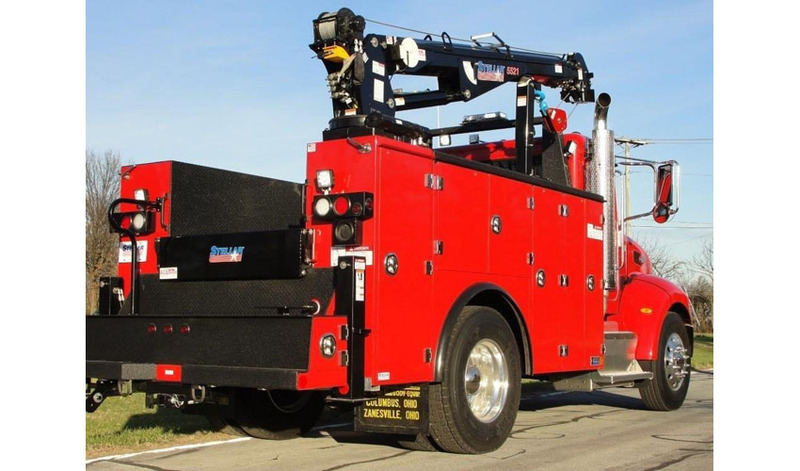 Call us today and let Ace design a truck specific to your needs.